Pearce Hire is a regular exhibitor at Showman’s Show and is NICEIC approved, a PSA member and supporter of Powerful Thinking. The company provides award-winning temporary power distribution and infrastructure; lighting, audio and staging dry hire; servicing and in-house electrical testing; turnkey solutions and consultancy; technical project management and full technical production services. 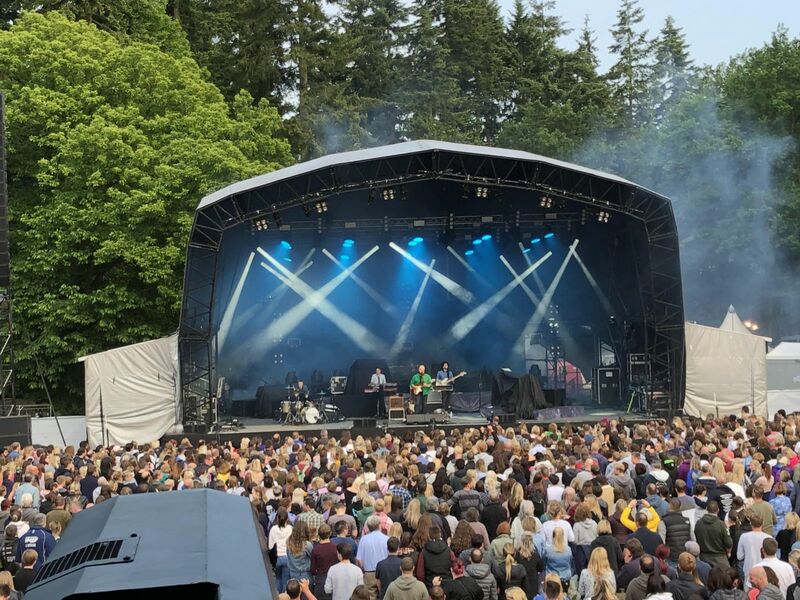 Pearce Hire regularly supplies over 2,000 events per annum for Greenfield site events, festivals, tours, exhibitions, architectural installations, sporting, entertainment and corporate events. Defined by a consultative production approach, advising on production choices and the best temporary power solutions to improve efficiencies and reduce environmental impact. Sustainable practice also runs throughout Pearce Hire’s activities and the company has a continual LED fixture investment programme and strives to provide temporary power systems that are more energy-efficient, budget-sensitive and delivers reductions on power consumption across events year-on-year. Pearce Hire is committed to working with energy efficient diesel generators, installing intelligent, load-sharing multi-generator power solutions to reduce emissions, fuel consumption and the overall carbon footprint of events when using diesel. Pearce Hire has also introduced HVO (Hydrotreated Vegetable Oil) fuel on some events to further reduce non-renewable C02 emissions. Pearce Hire was awarded the Event Production Award 2017 for ‘Best Temporary Power Supplier of the Year’ and was a finalist in the 2018 TPI Awards (Favourite Power Supply Company), Event Production Awards (Access All Areas Supplier of the Year) and Festival Supplier Awards (Best Power).